Book now transfers from Samos airport. 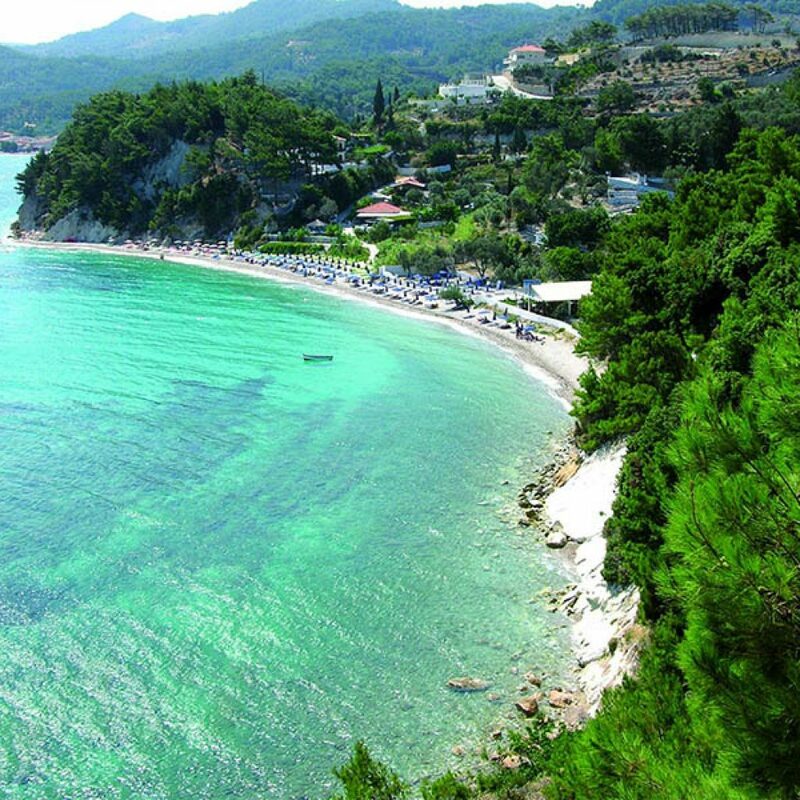 Samos is one of the most popular islands of Greece, Samos distinguishes for the fabulous beaches and the lush greenery. 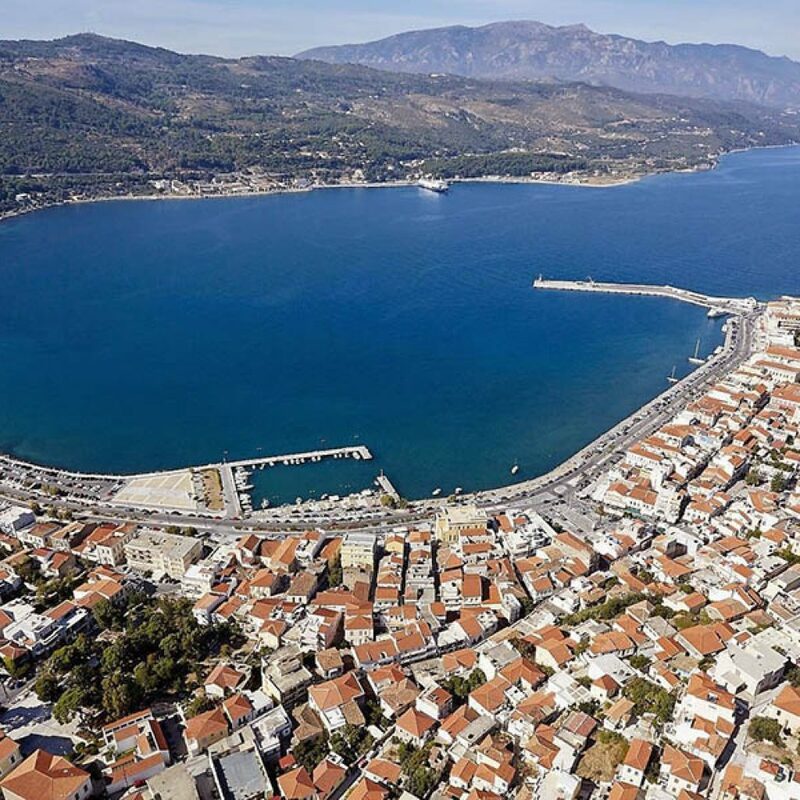 Although Vathi is the capital town, tourism is spread in many beautiful seaside places around the coastline, mostly Kokkari, Pythagorion, Karlovassi and Heraion. 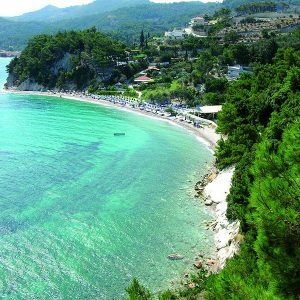 Tsamadou, Agios Konstantinos, Potokaki and Lemonakia are amazing beaches with exotic water, but due to its large size, Samos island has many lovely beaches, either organized or totally secluded. Few naturist beaches can also be found. Samos Greece is also famous for the tasty wine that is produced there since the ancient times. In summer, there is daily connection between the island and the cosmopolitan resort of Kusadasi in Turkey. Samos island is one of the most popular Greek islands, this is a true gem with lush green nature, fishing villages and wonderful beaches. Samos Greece belongs to the complex of Eastern Aegean. It is geographically located very close to the Turkish coasts and in fact there are daily boat tours between Samos and Kusadasi in Turkey. This beautiful Greek island is dotted with fantastic beaches, like Tsamadou, Tsabou, Psili Ammos, Agios Konstantinos and more. Holidays in Samos can be combined with other islands, like Ikaria or Fourni. Transfers from Samos airport (SMI) to Pythagorio, Ireon, Vathi(Samos Town), Kokkari. More limousine, taxi transfers see below. – upon arrival at Samos airport (SMI) please look for your driver, who will hold a personal waiting sign with your name on it.